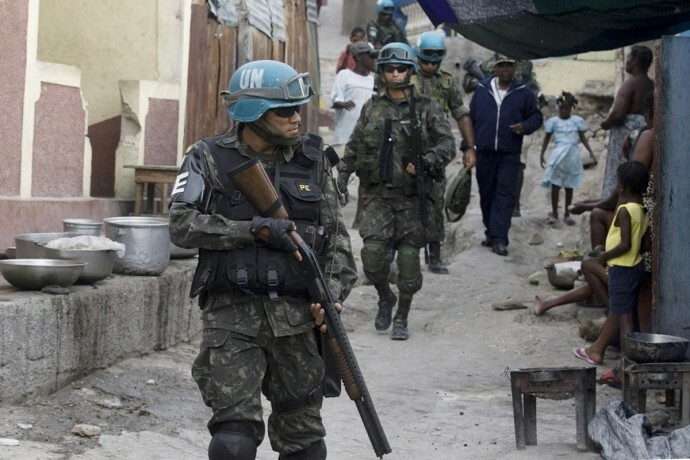 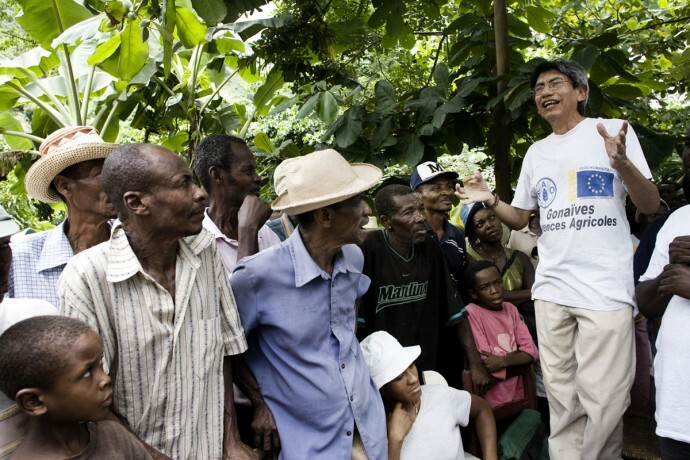 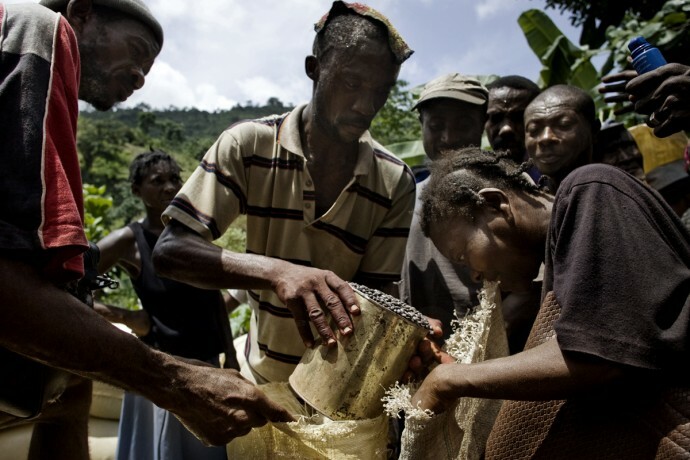 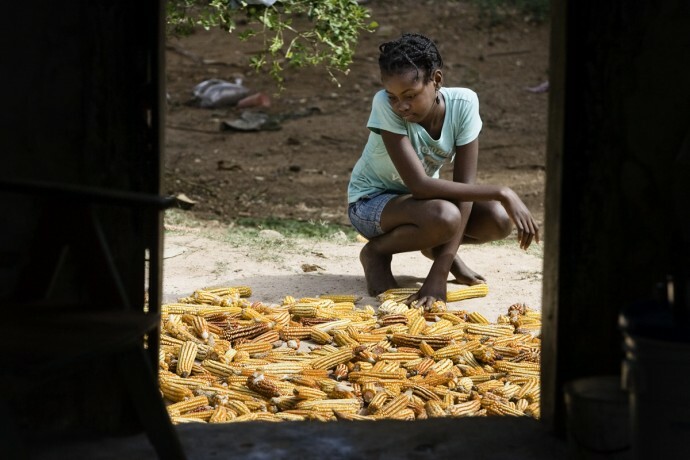 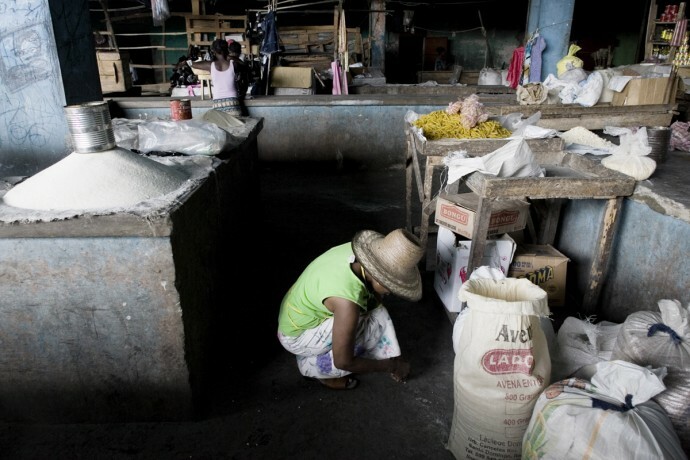 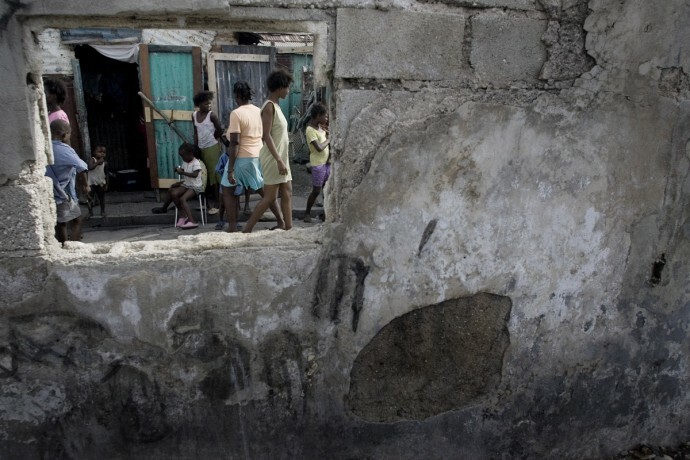 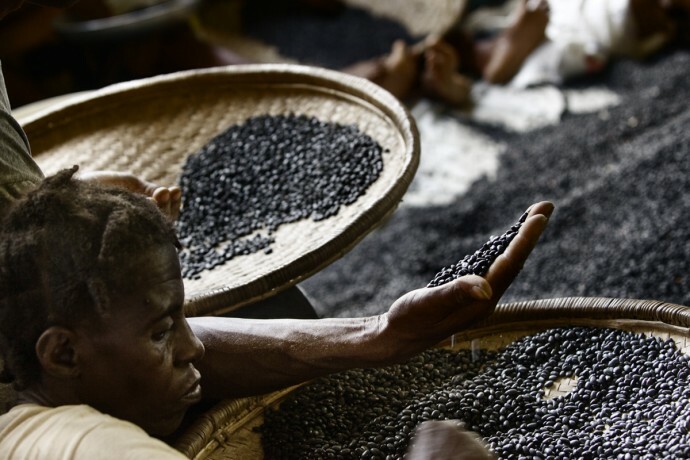 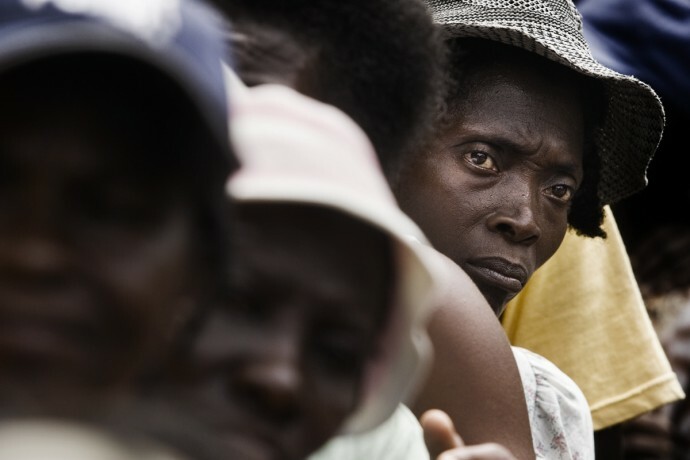 The global food crisis has hit Haiti, the poorest country in the Americas, particularly hard. 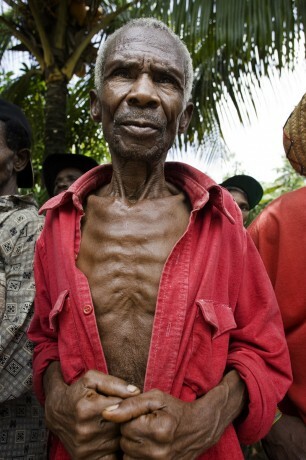 One out of every five children is chronically undernourished. 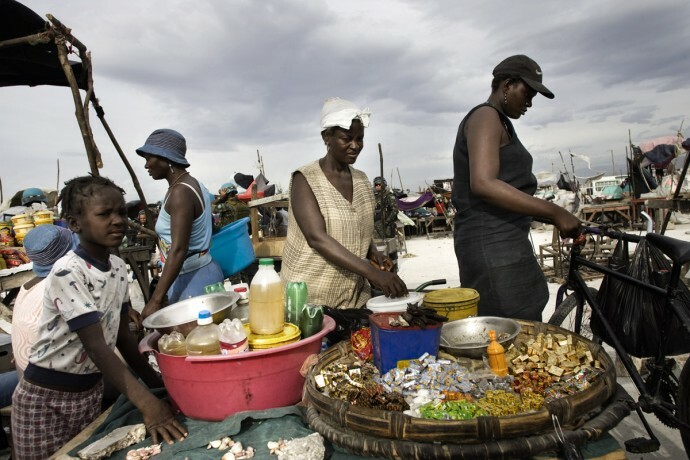 More then half of the population lives on less than US$1 per day – half a meal at current prices. 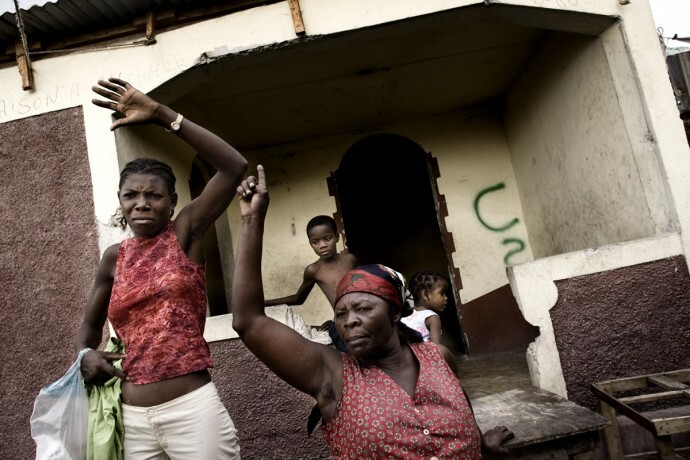 In April 2008 desperate crowds took to the streets, eventually forcing Haiti’s Government to step down. 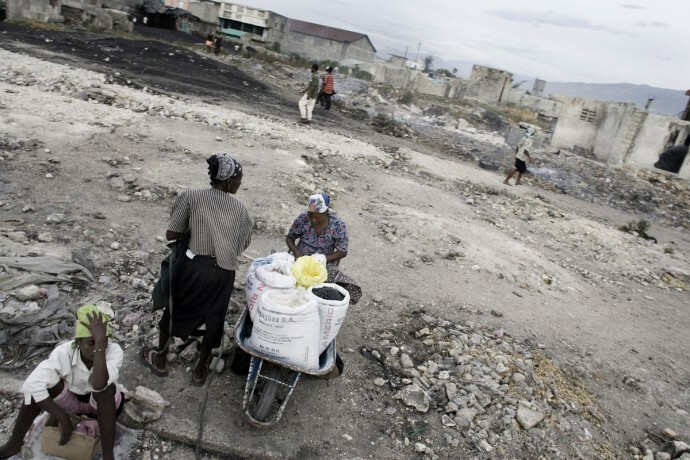 This were the conditions of Haiti and its population well before the 12 January 2010 earthquake. 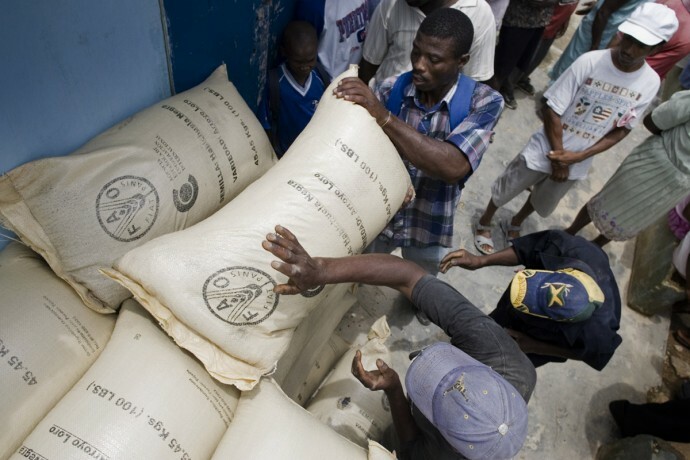 Distribution of seeds in Casudre, 20km north of Les Cayes.